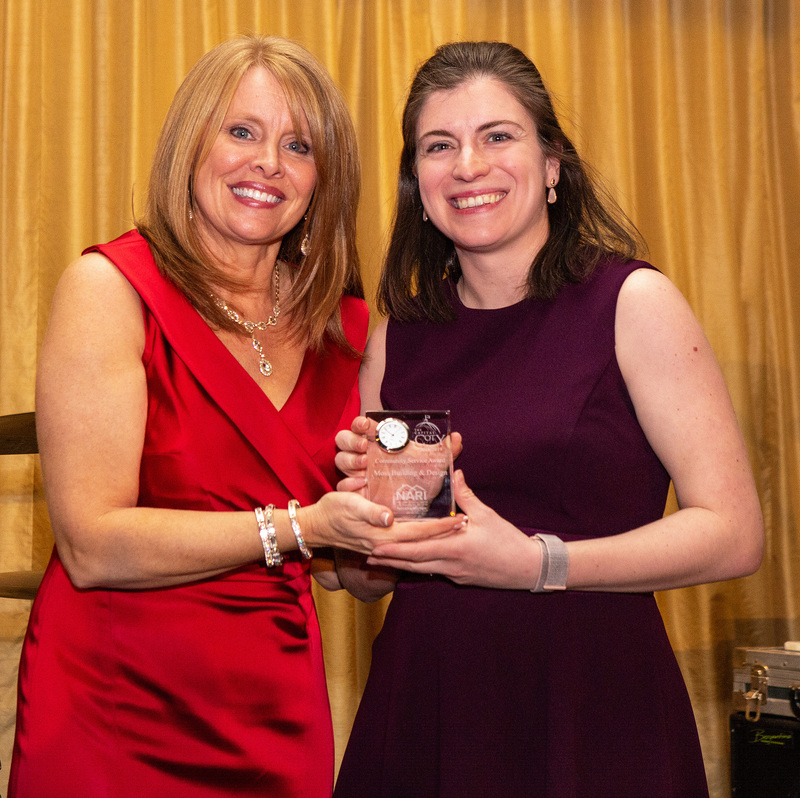 MOSS Wins Award for Community Service The Community Relations Team was proud to accept this year's National Association of the Remodeling Industry (NARI) Metro DC Chapter's 2019 Capital CotY award for outstanding community service. This is the second year in a row the team has been honored with this award. 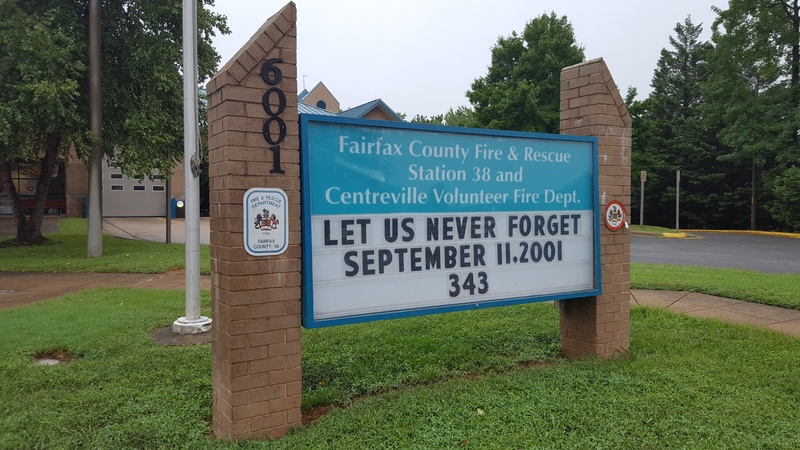 As it has for the past several years, Moss Building & Design's Community Relations team visited various fire stations around Northern Virginia on the anniversary of September 11th. Taking this time to bring a sweet treat and a special thank you to our area's first responders reminds them that we are all grateful for their service to us and our community. MOSS' Community Relations team is always looking for different ways to make a difference. 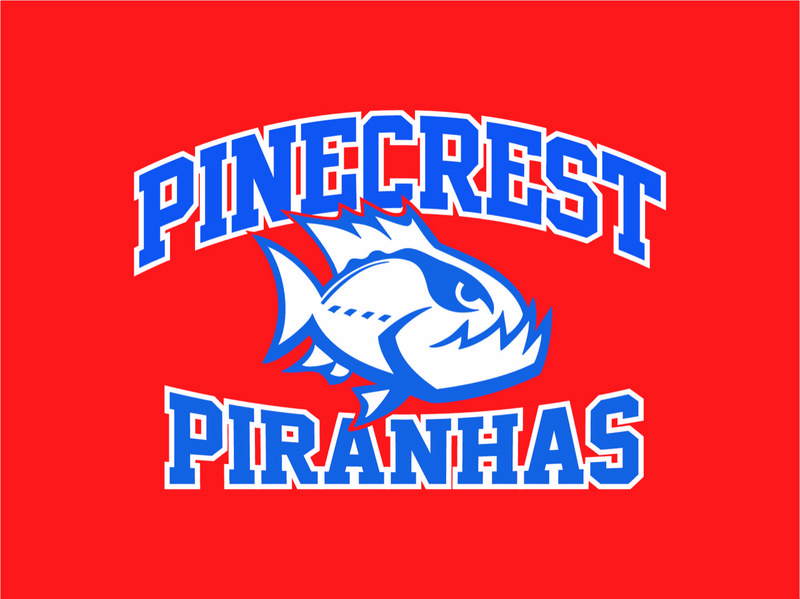 Most community outreach events occur in conjunction with the school year so our summer is a challenge for our team to find sponsorship options. Mother's Day is this Sunday, May 13th. I'm sure many of you have plans for your moms, wives, and grandmas already, right? If not, don't despair! 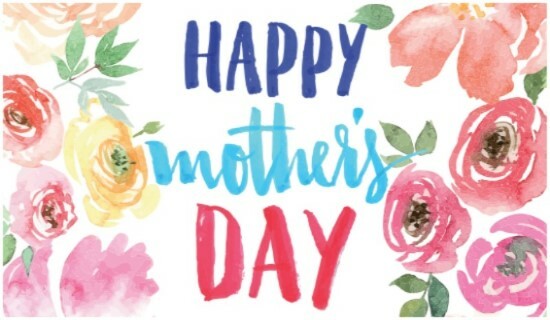 There are still flowers, cards, and chocolates you can buy, and other lovely ways to show the mom in your life that you care about her. 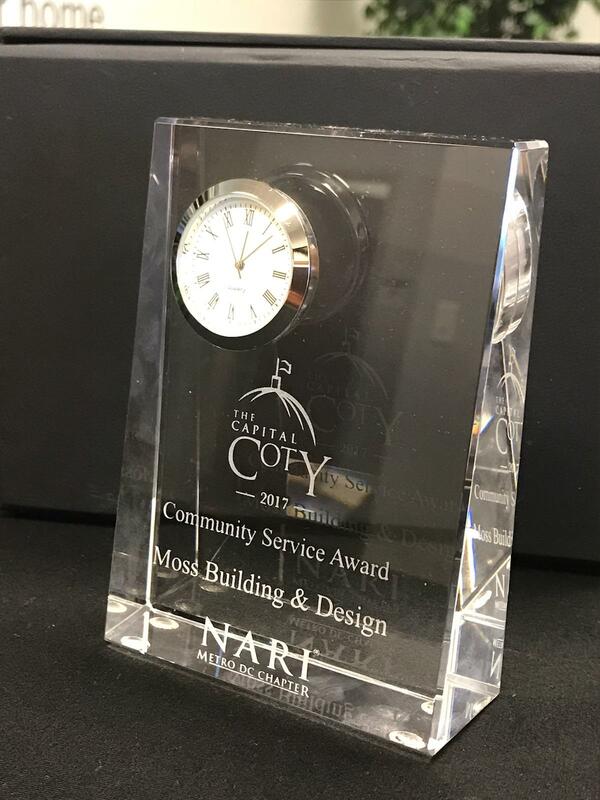 It is with great excitement that we can announce that Moss Building & Design was recently awarded the 2017 National Association of The Remodeling Industry (NARI) Metro DC’s Chapter Community Service Award. The award is presented to a NARI member who has donated time, materials, and energy to help area individuals and groups in need.